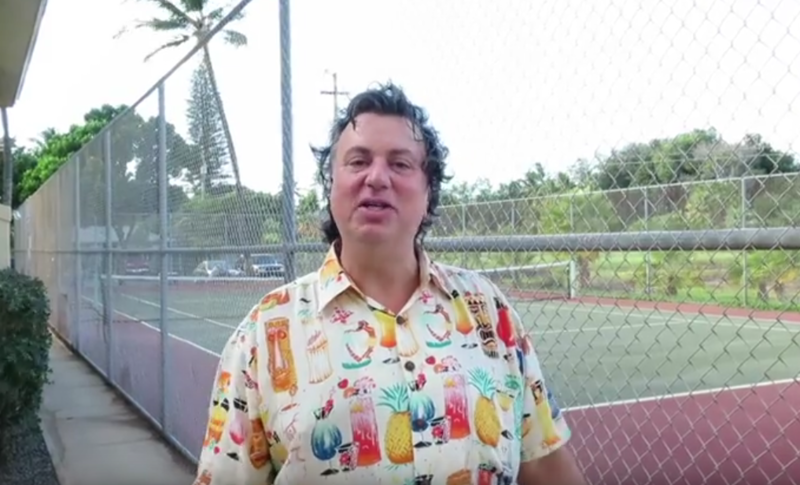 People always ask me about the deals on Maui. Well the Deals Go Fast, so I thought I’d put them in one place where you can easily find them. 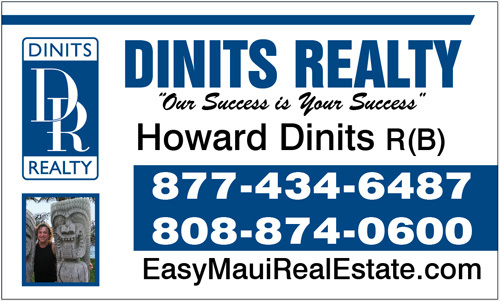 Please call or email TODAY so we can work together to get you your place on Maui. Want to receive email alerts with REO Or Short Sale listings of condos or homes for sale?